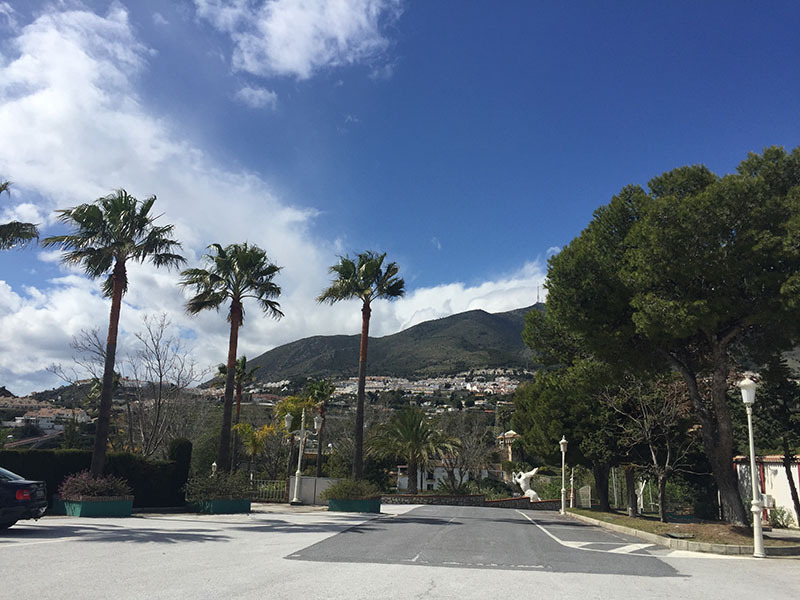 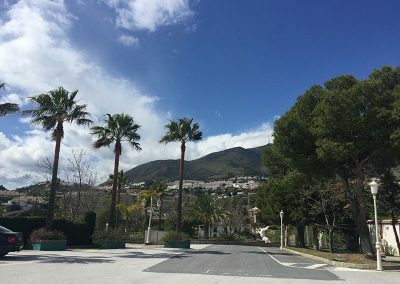 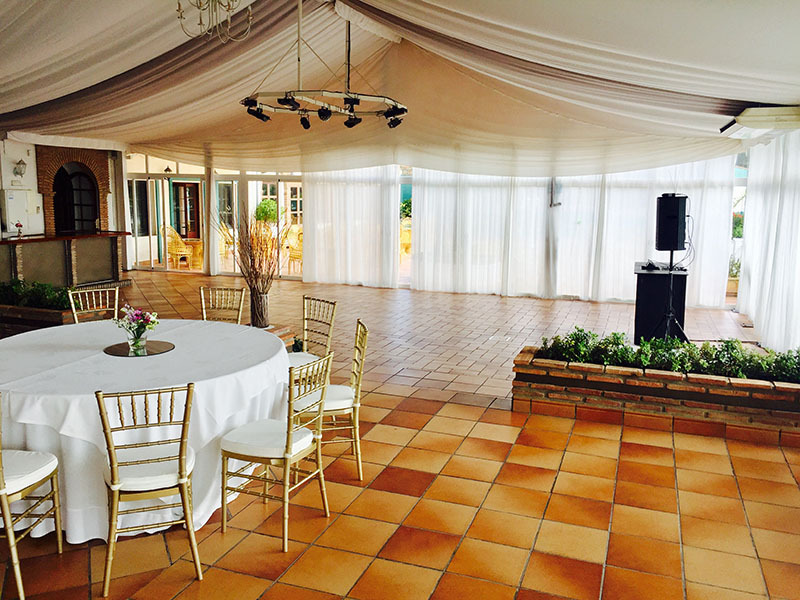 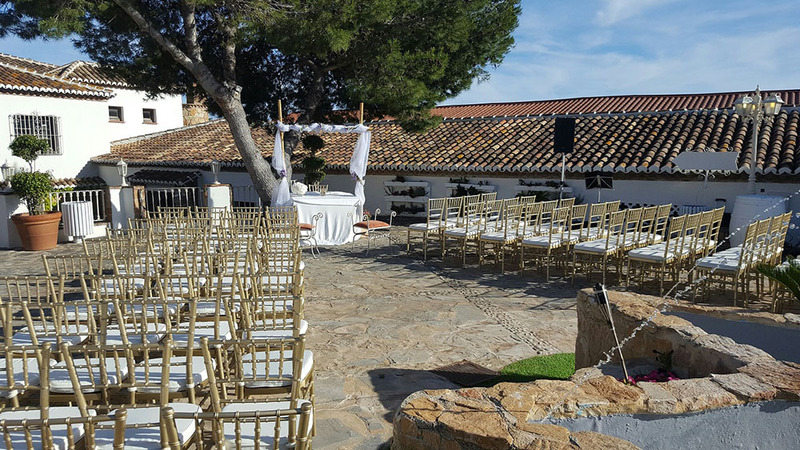 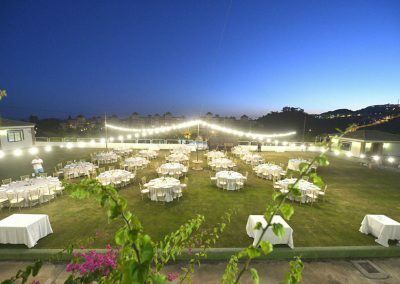 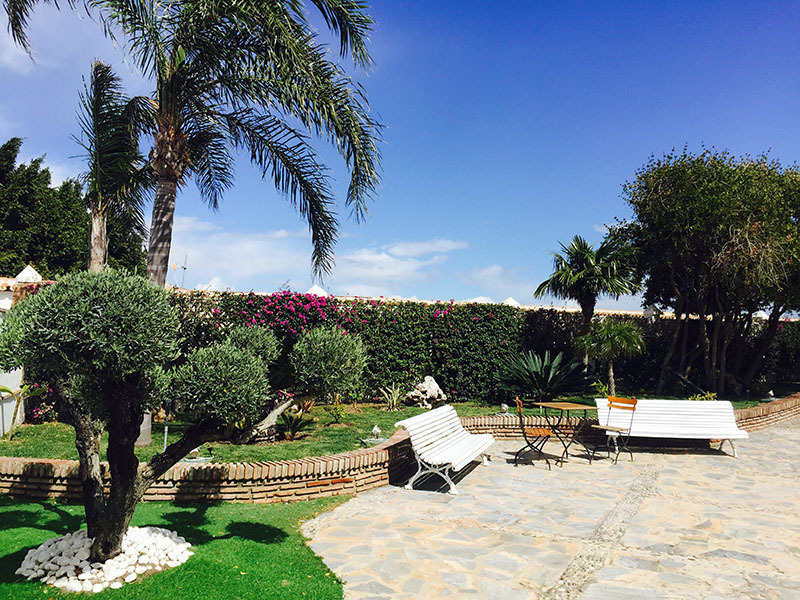 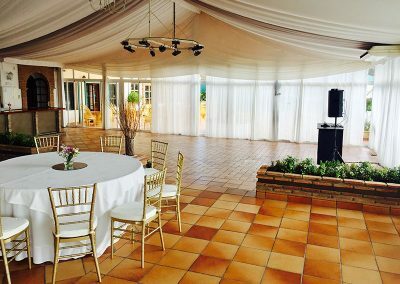 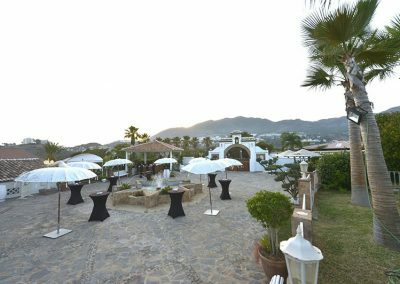 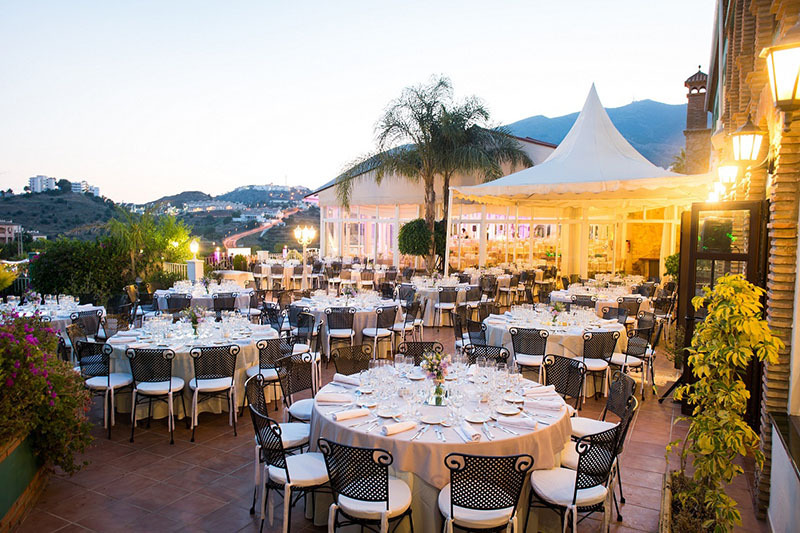 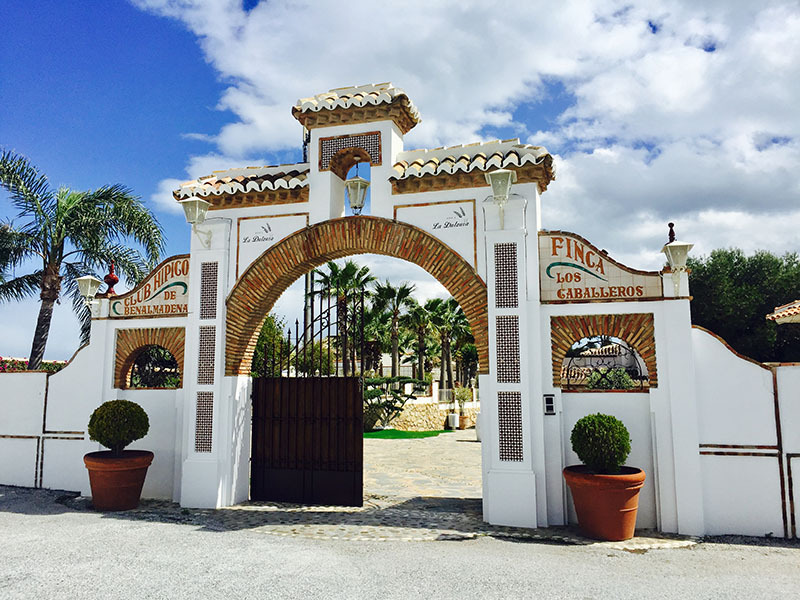 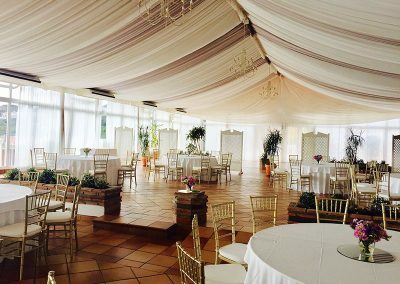 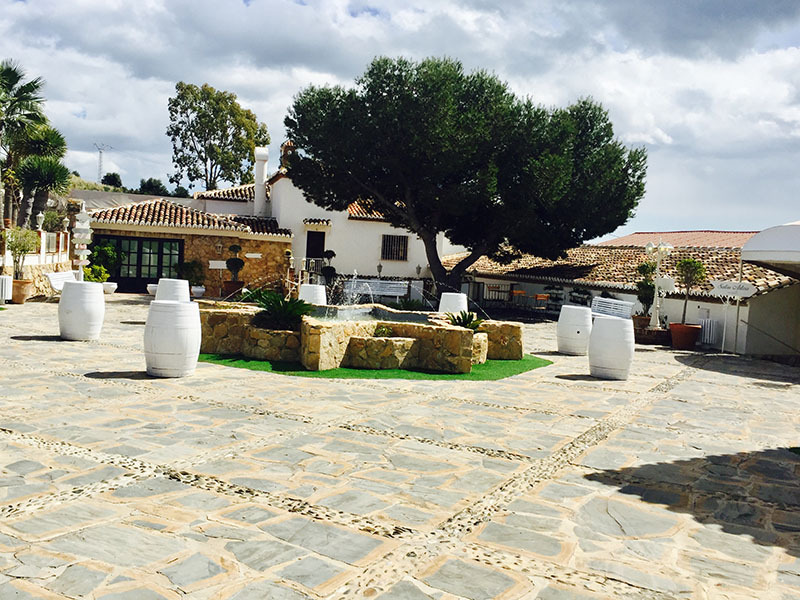 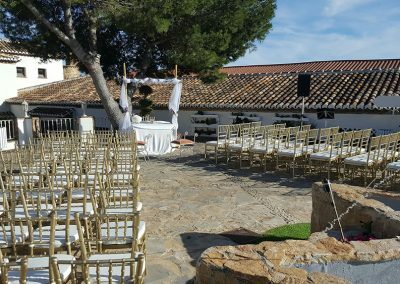 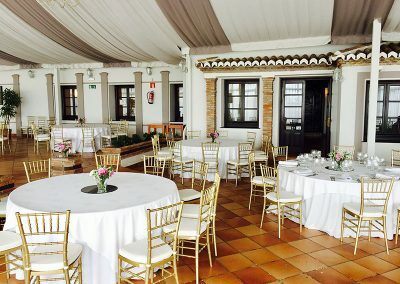 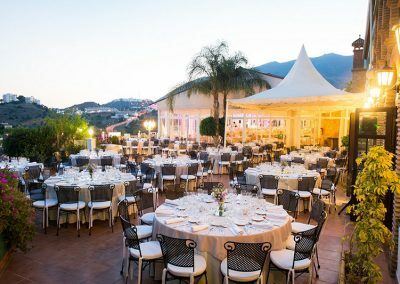 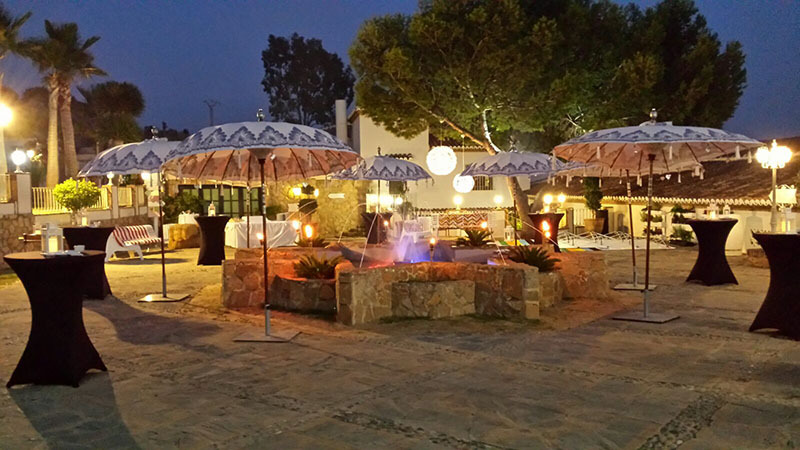 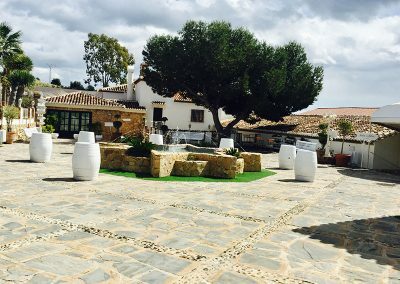 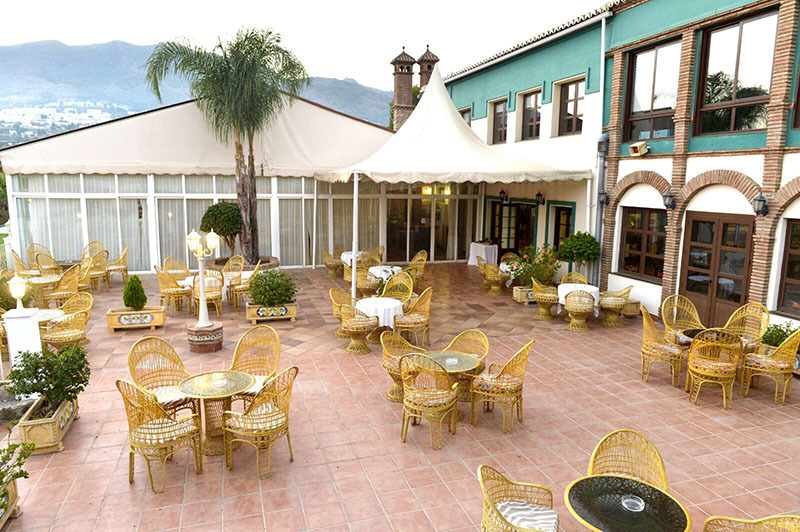 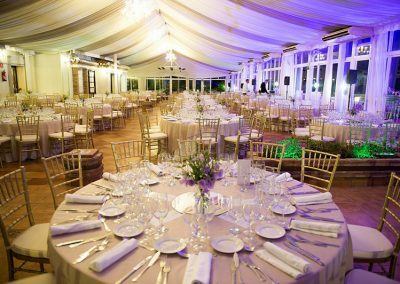 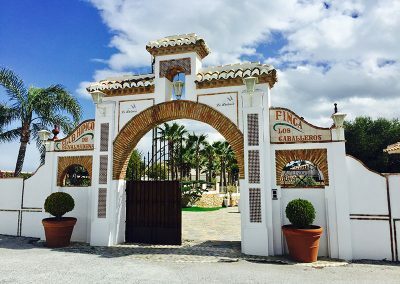 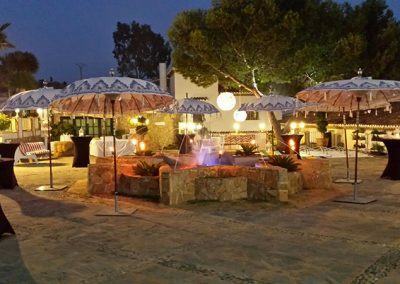 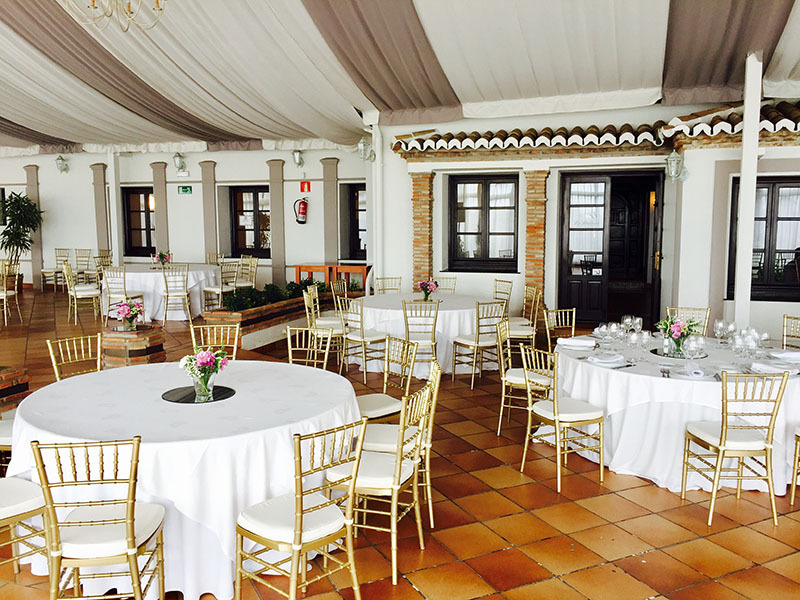 This rustic finca is a very unique Wedding venue in Benalmadena. 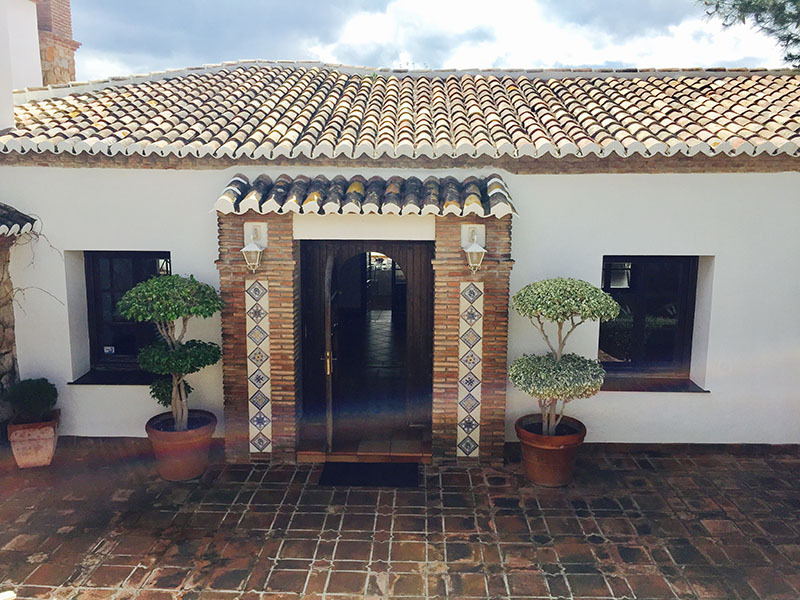 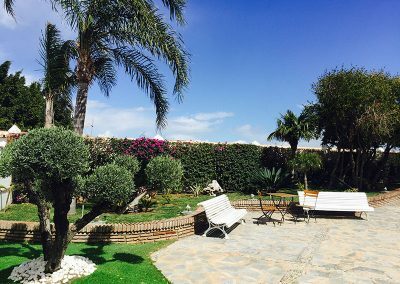 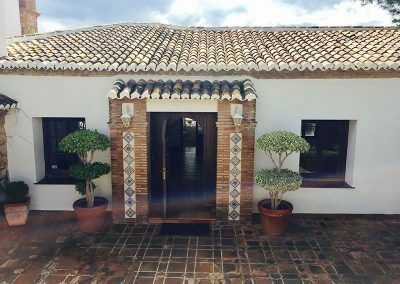 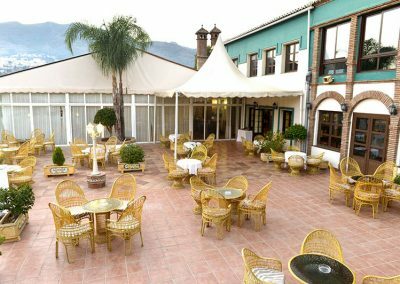 With the traditional Andalusian farmhouse style, it is something quite different to the other options in the Benalmadena area. 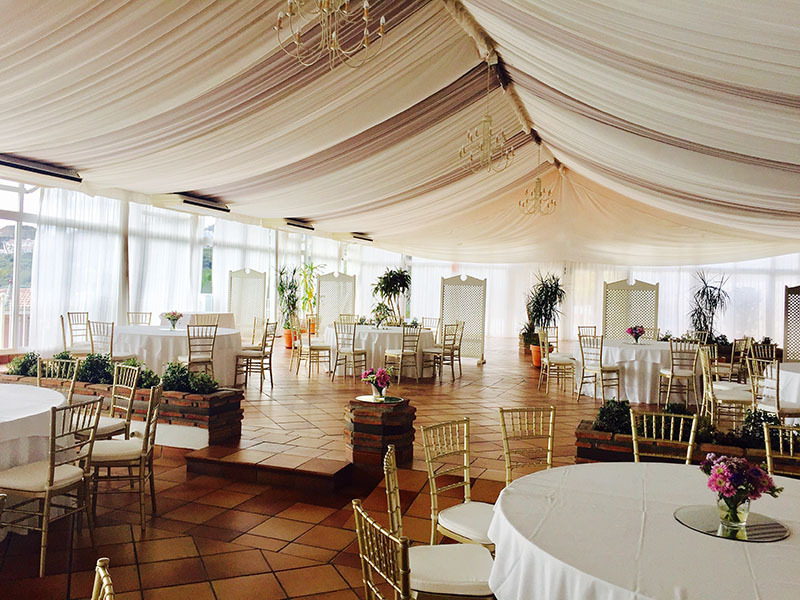 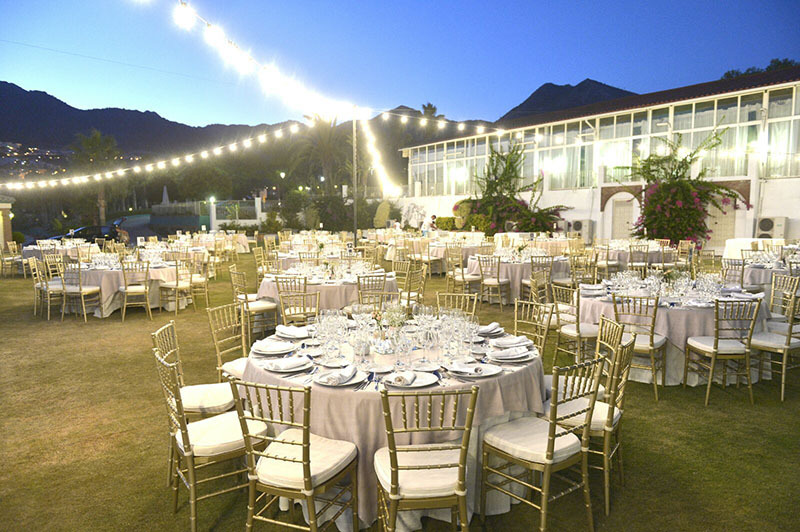 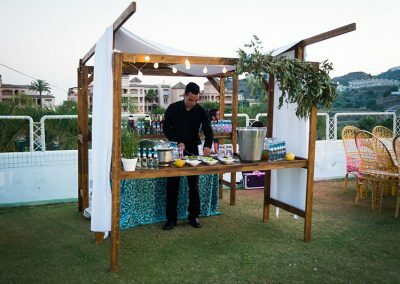 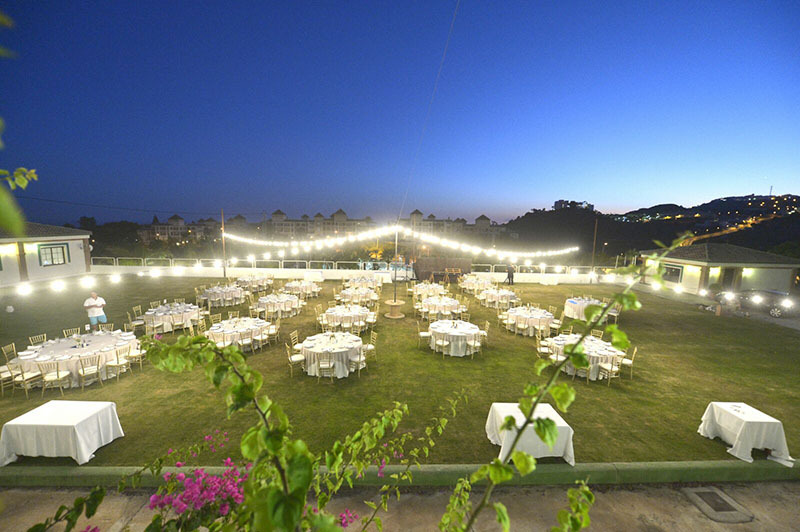 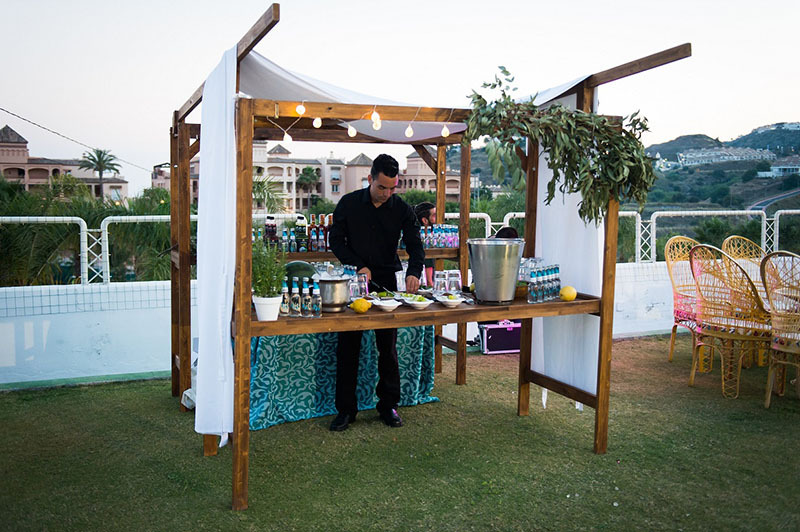 This venue is only available for events, so is exclusively yours on your Wedding day. 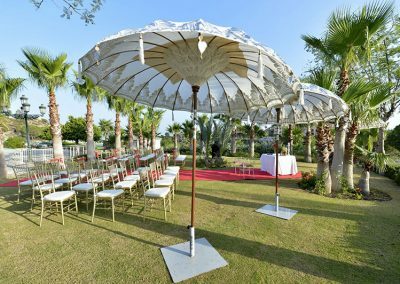 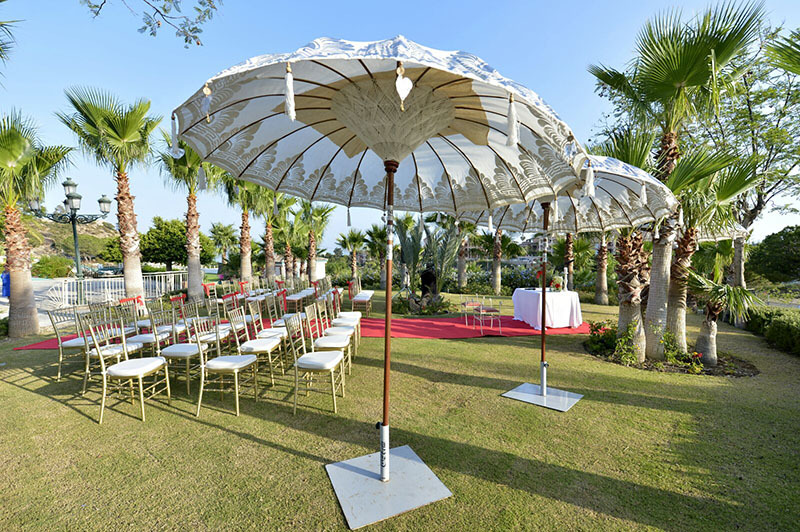 There are a variety of settings both indoor and outdoor where the blessing ceremony, drinks reception and wedding banquet can take place. 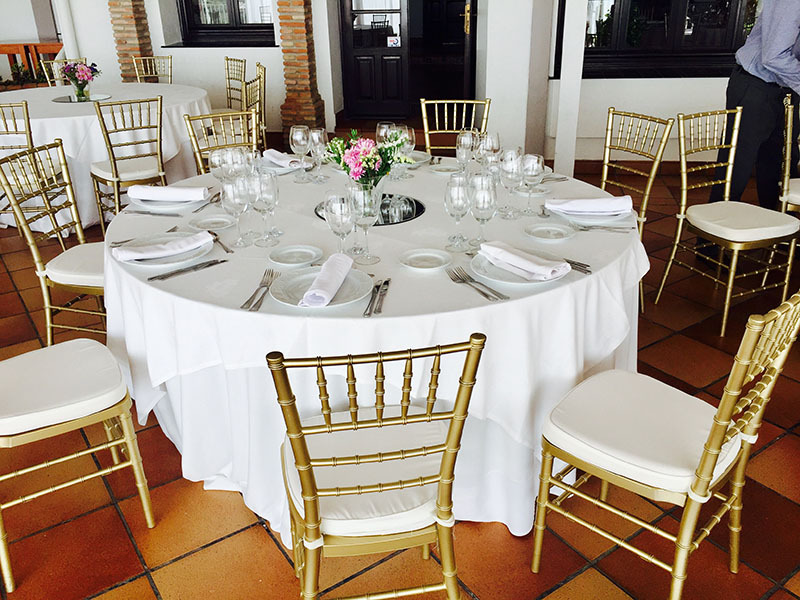 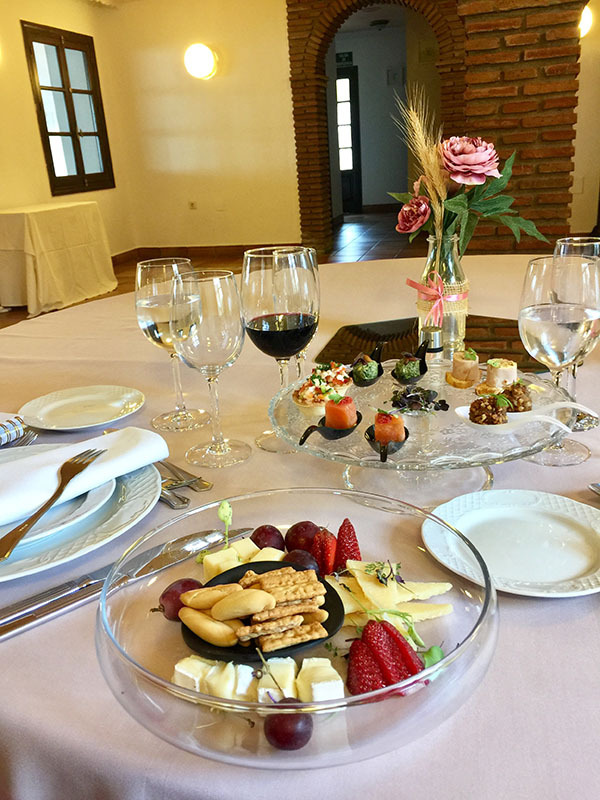 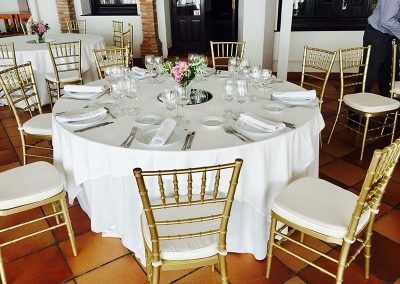 The Finca can cater for Weddings of 50-200 persons, and is available Sunday- Friday. 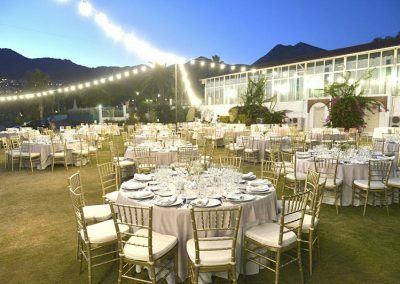 The minimum person requirement for Saturdays is 120. 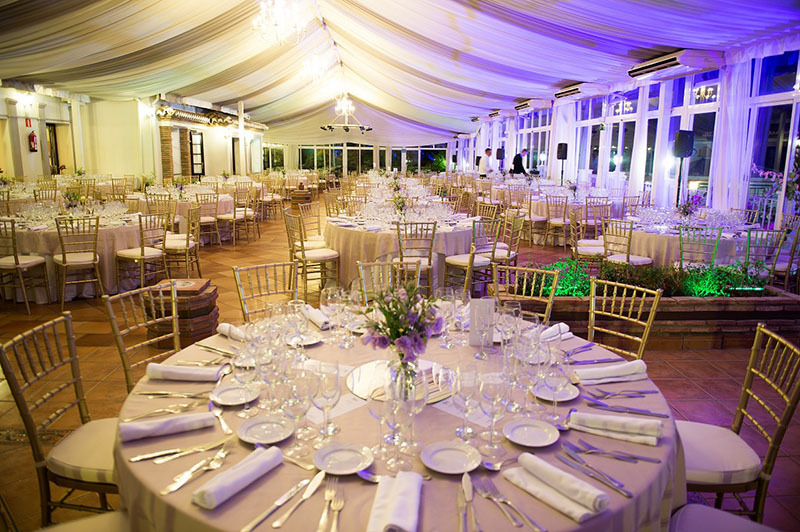 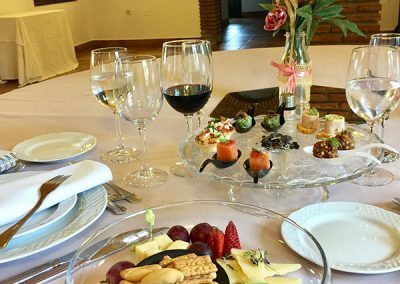 Menus here are flexible and canbe tailored to your personal requirements and tastes.